Give your kids an unforgettable summer experience! 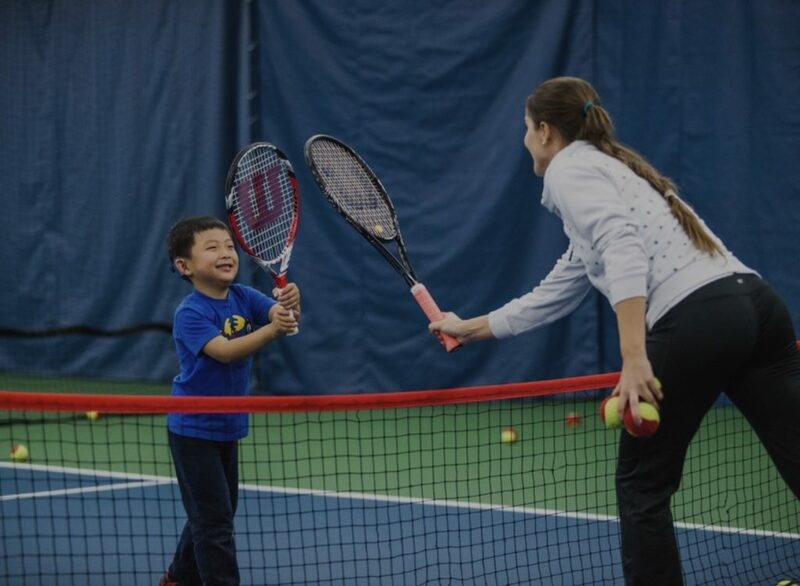 Leong Tennis Academy is offering a summer training camp for kids (ages 5-12), at all beginning and entry levels at LAUREL RIDGE MIDDLE SCHOOL tennis courts. Our longtime, academy-trained players will be coaching and working alongside every camper for a fully invested experience that promotes our core values: passion, dedication, and commitment.